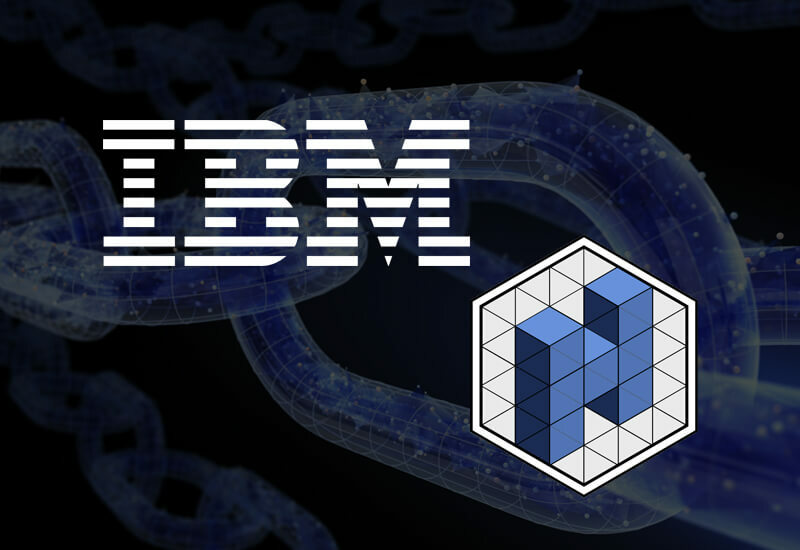 IBM, Internal Business Machine has teamed up with the blockchain enterprise firm Hacera for launching directory based on Yellow Pages. The aim is to make it smoother so that the companies who are interested in participating in the projects based on blockchain all around the world can do so. The vice president of IBM Blockchain, Jerry Cuomo has revealed in his blog post on Thursday that directory known as Unbounded Registry is now live and running. It collects a list of several decentralized platforms which are built on different blockchain networks. Cuomo has even explained the goal behind this which is to possess an information hub which will be able to inform companies who are seeking to adopt blockchain about the different options that present in the world of blockchain technology. And how the companies can participate in these projects without a hassle, most importantly, the companies that are built on private networks. 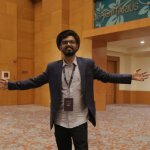 The founder and CEO of Hacera, Jonathan Levis who is also a blockchain veteran said that the blockchains that are established today have the risk to get isolated as people are unable to find them. If a company or a person, for instance, has created the supply chain blockchain of IBM – Maersk, that was announced last month- then how can someone who is either a supplier or a customs authority search for it and find it? This is the reason why there was a need for creating a registry to search the projects very easily. IBM isn’t the only participant of this yellow-page like the directory, tech giants like Microsoft, Huawei, Sap, Hitachi, and Oracle having started linking their projects which are created with their technology platforms to the directory. The Unbounded Registry is built on Hyperledger Fabric 1.0 of Linux Foundation which is nothing but an open-source application which will allow blockchain project to enrol their information in a distributed manner.